Swaraj Herbal Plants Pvt. 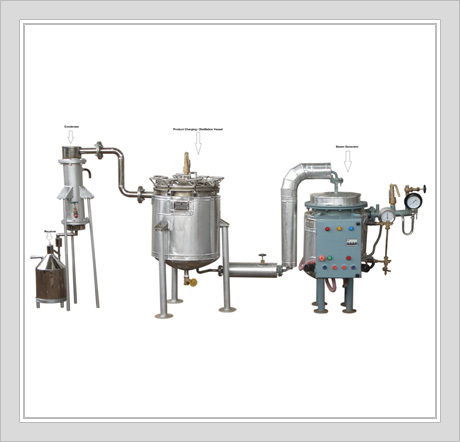 Ltd., an ISO 9001 : 2008 certified company is one of the leading manufacturers and exporters of highly efficient distillation unit, falling film evaporator etc. 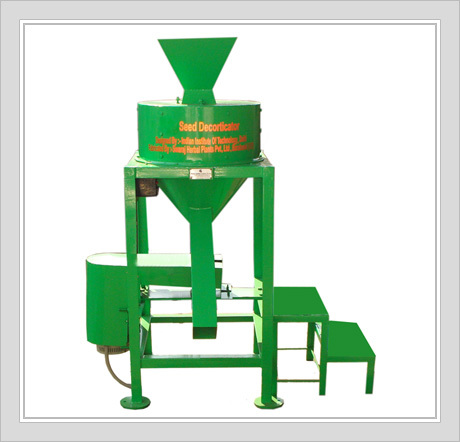 With more than 30 years of experience in this domain, we have grown in leaps and bounds in the industry. 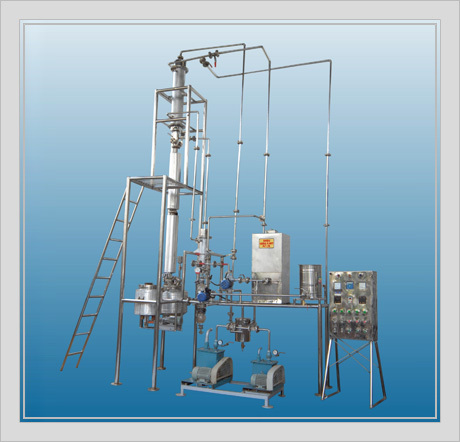 We have set benchmarks in the industry with the quality and performance of our oil distillation plant, steam distillation unit, ayurvedic oil plant etc. 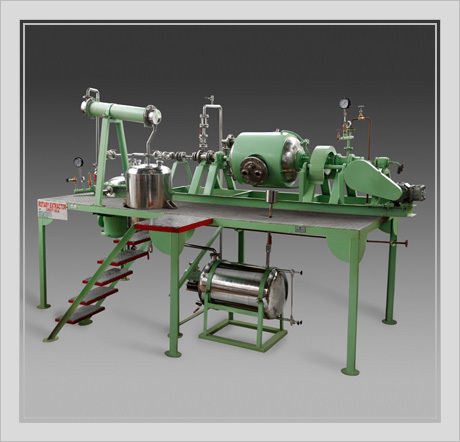 Today, we have carved a niche as the most predominant steam distillation unit supplier and one of the distinguished ayurvedic oil plant exporters from India. Endowed with manpower and resources, we have successfully accomplished varied projects all over India. Installation of reliable distillation plant in Herbal Garden at Rashtrapati Bhawan (President of India's House) by CIMAP, Lucknow, is one of them. Integrity, reliability and quality are the cornerstones of the organization that assist us in achieving the firm trust of the valuable clients. On the ground of core values, we have earned accolades from a huge clientele, crossing the national boundaries. © Copyright 2009 - 2010. 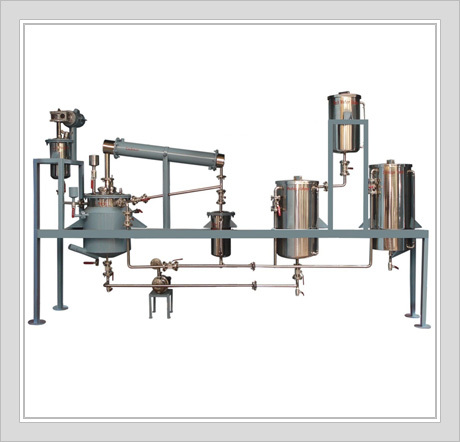 Swaraj Herbal Plants Pvt. Ltd.